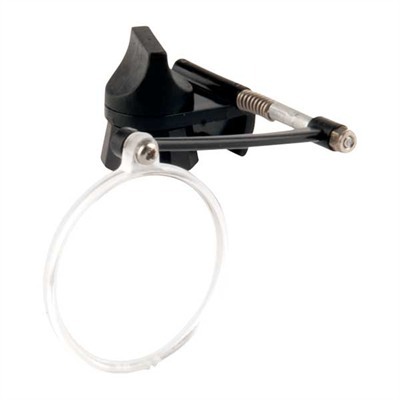 Instantly turns prescription or safety glasses into magnifiers for close up work. Pivots out of the way when not needed. Attaches to either right or left side. Precision-ground optical glass. Mfg: Optivisor SPECS: 24mm dia. Power/Focal Length: #3 - 3X, 3 1/2'''' (9cm), (best for gunsmiths).